Dwayne Retchford the owner operator of Dr Roof Restorations has been restoring and repairing Victorian roofs for over 20 years now. 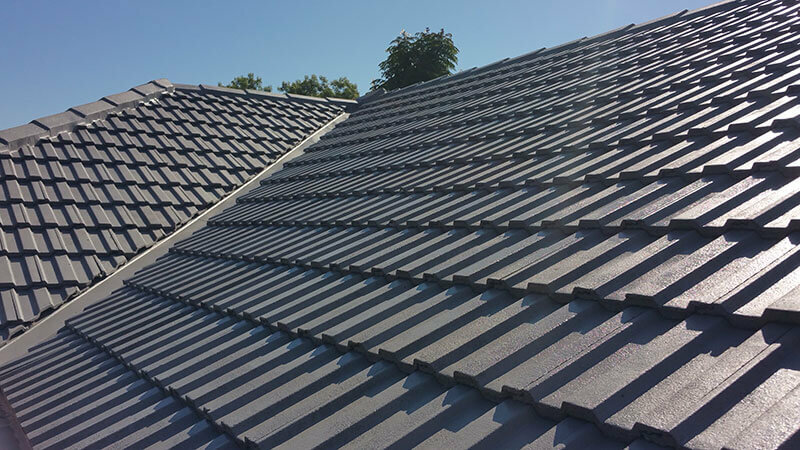 Extensive experience as a qualified roof tiler makes us the best business! You can trust DR Roof Restorations to not just deliver on quality. • The assurance that you are in the best hands that the roofing industry has to offer.